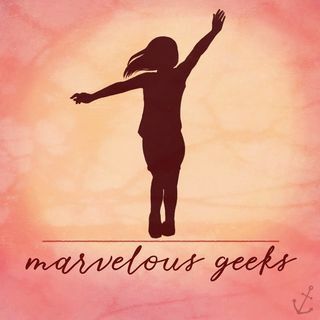 On this week's episode of Marvelous Geeks, I sit down with one of my nerdiest friends/coworker to talk all things Game of Thrones before the final season aires. We get into our favorite characters, moments, quotes, and predictions. Listen to find out who we think will sit on the Iron Throne, who we want, who we absolutely don't, and the characters we need to survive most.